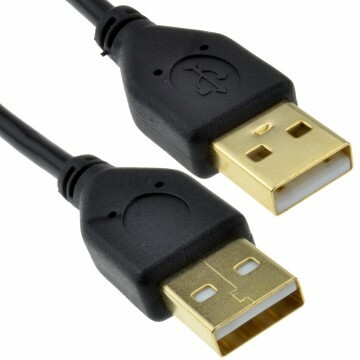 Unlike some cheaper makes of the micro cable available on the market our kenable flat range of micro cables are made from 24AWG (High Grade Copper) so offer faster charging for your device. 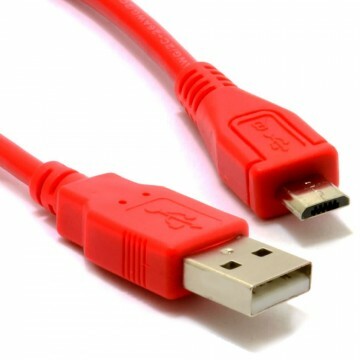 The flat design also helps prevent tangles. 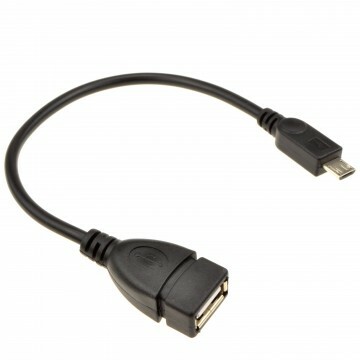 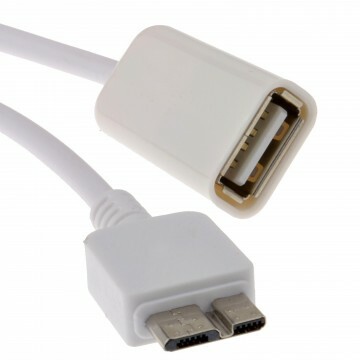 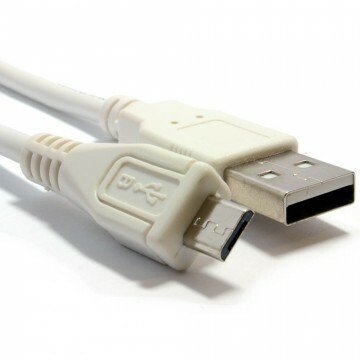 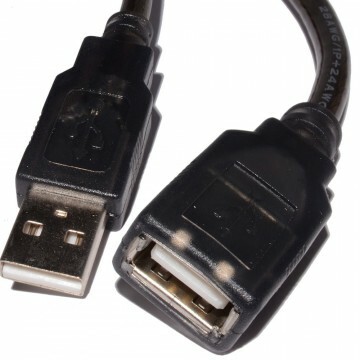 The cable can also be connected to your PC or laptop to transfer files from or to your devices.